When did you first try mezcal? The first time I remember trying mezcal was at a house party in London maybe six or seven years ago. Actually the person that gave it to me was Alex Ward, who has since become by business partner. But it meant very little to me at that point. It wasn’t until I visited Oaxaca that my mind was really opened to artisanal agave spirits. Can you tell us a little more about mezcal? Why do you think it’s been so underrated up until now? I think most people are introduced to it when they’re drunk at parties! But it goes a lot deeper than that. Firstly, tequila was the national drink of Mexico and was marketed round the world for decades. Nobody was pushing mezcal, and domestically it was viewed as the poor man’s drink. 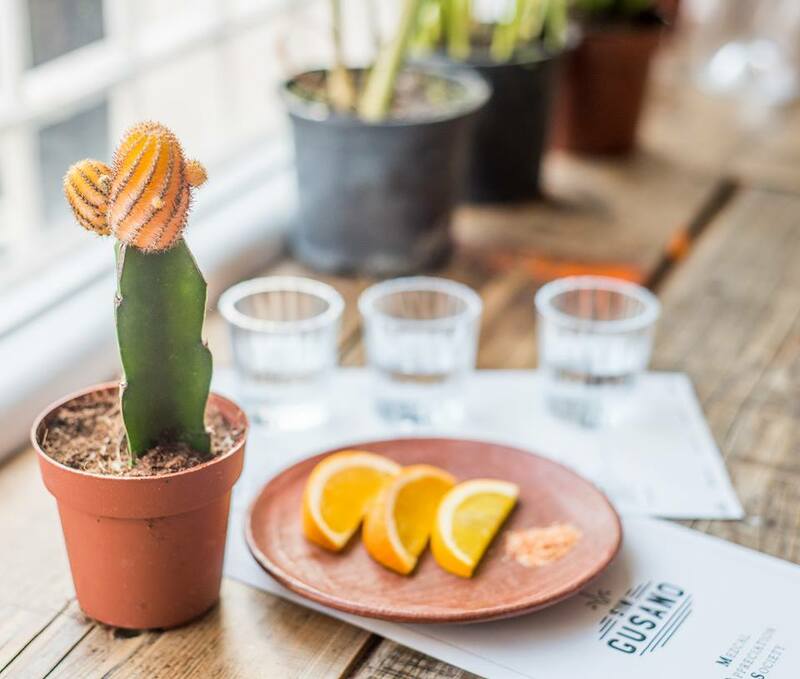 Even when mezcal was recognised important locally, for a long time it was easier to produce mezcal that reached an international market, certainly in the UK anyway. What’s happening now is people are starting to understand that mezcal, in the historical sense, means all agave distillates, including tequila. Mezcal is a distillate from an agave plant that tastes different depending which plant you use, where the plant is grown, and how it’s made. In comparison to tequila, it has infinite flavour profiles and nuances, that’s what makes it interesting. It takes a lot of consumer education for people to understand it in that context, which is what the Sin Gusano project is all about. What we’re doing at Sin Gusano is searching for and exporting tiny batches of unique agave spirits (mezcal in that historical context) from hard to reach villages in Oaxaca. A lot of the flavours in these small batches are unlike anything most people will have tried before. I love sharing our stuff with existing mezcal fans because they’re the ones that get how exceptional and unique it all is. But Sin Gusano is about educating from the ground up, and there’s something for everyone here. You worked in city finance – what made you take such a radical career move? In a nutshell: Mexico. My first trip to Mexico was a 10-day holiday visiting a friend in Mexico City for Dia de los Muertos in 2016. I didn’t know anything about Oaxaca or mezcal at this point, but someone recommended a beach village called Mazunte to me, which involved passing through Oaxaca City. It’s there I got really hooked on mezcal. I was about to start a new role in the city focused on the European oil and gas market. Given we were headed into Brexit negotiations I had some reservations about it and something about being in Oaxaca (the city, beach, and mountains) made me feel free and confident enough to give something else a go. I started by extending my trip, and the more I came to understand mezcal, the more I wanted to know. When I returned home after three months, I realised mezcal was a hugely misunderstood and underrated drink in the UK so I decided to start Sin Gusano. What sets Sin Gusano apart from other bars? 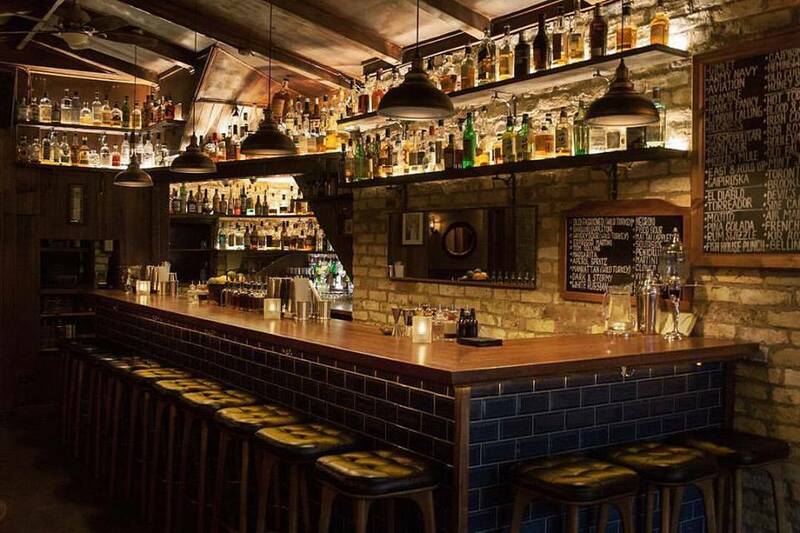 Firstly, Sin Gusano is the only dedicated mezcal bar in London, possibly even the UK. That’s not say we don’t sell any other spirits such as gin or whisky. 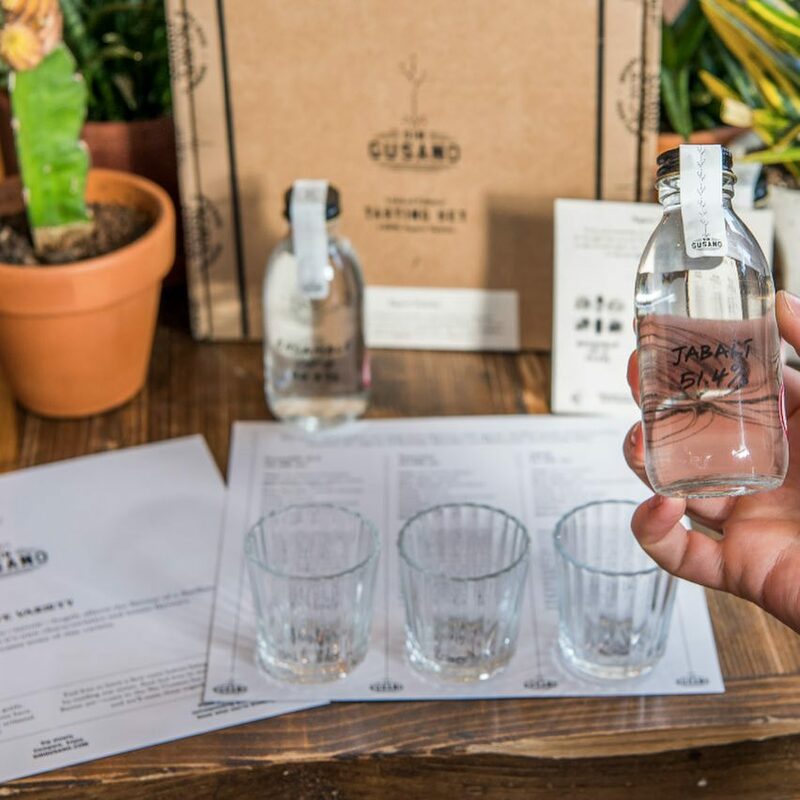 Our aim is to introduce mezcal to people in a meaningful way that’s educational and fun. We put a lot of time and effort into menus of tasting flights which is what we’re now known for. A flight is a set of three single measures; each flight takes you on an educational tasting journey with a different focus. It’s a fun thing to do as a couple or in a group. 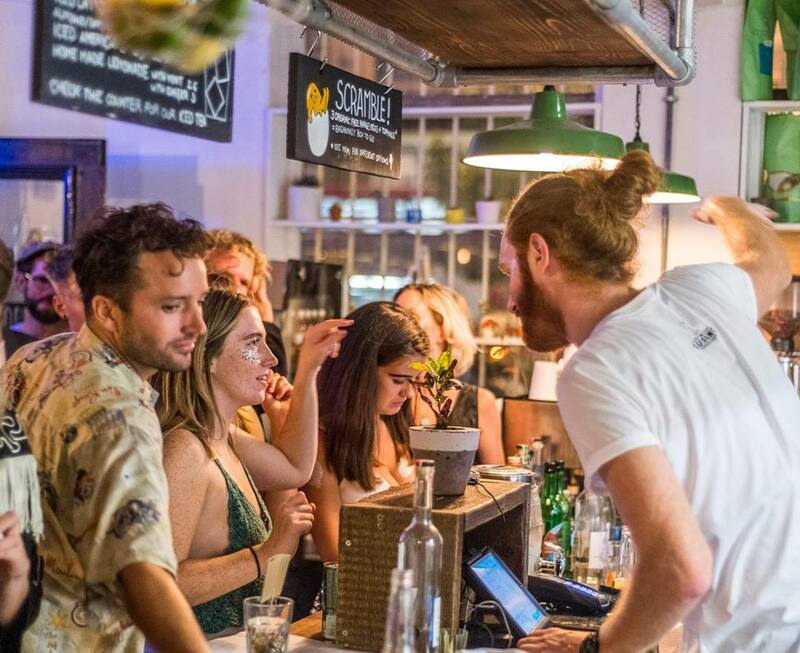 As well as the educational element, we’re also proud to have created a relaxed environment, where you can just as happily sit with a cocktail and some great food, with or without mezcal. The bar is just one part of the wider Sin Gusano project. As well as having started the bar, I’m also busy with private tastings. They can be corporate gigs, private birthday parties, gallery openings… the whole point is to share my knowledge and respect of these amazing distillates as wide as possible. We’re trying to change people’s consumer habits and encourage them to make more conscious buying decisions. 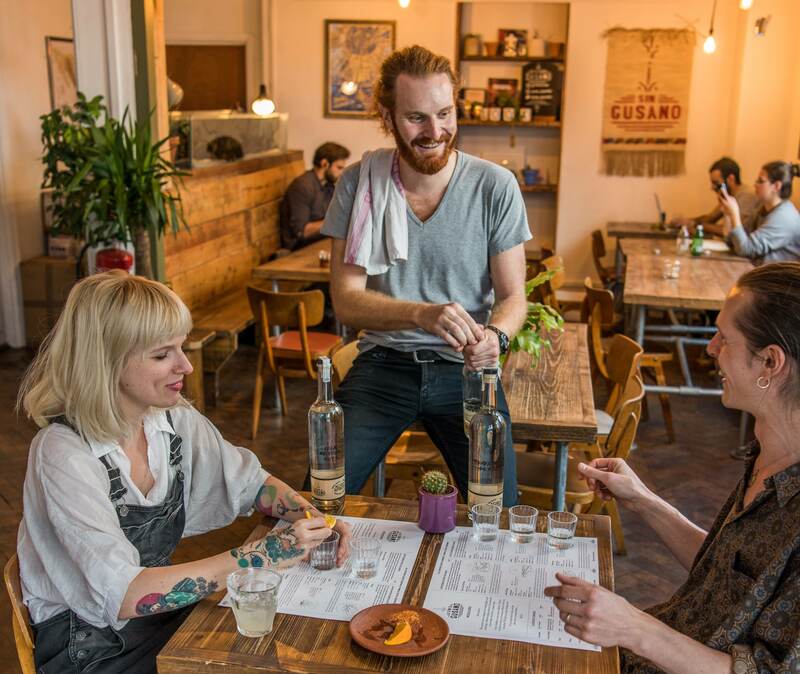 There’s also the ticketed tasting sessions at the bar, known as M.A.S which stands for Mezcal Appreciation Society and mas also meaning ‘more’ in Spanish. What’s been the biggest challenge of the Sin Gusano journey? Probably the fact that I’m trying to achieve all of the above! But I’m really proud of what the project has achieved so far. Other than that, I set myself some very tight deadlines earlier in the year that became quite stressful. I’ve had to become a lot better at just cracking on with the things that are possible to achieve whilst trying not to spend all my energy worrying about the things that are delayed or out of control for the moment. 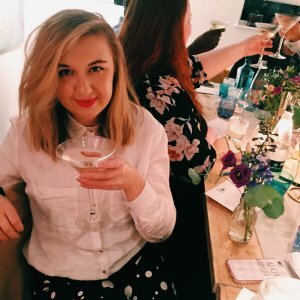 I’ve had my head down working towards goals I set 18 months ago. Remembering to look up and set more goals is a big challenge. 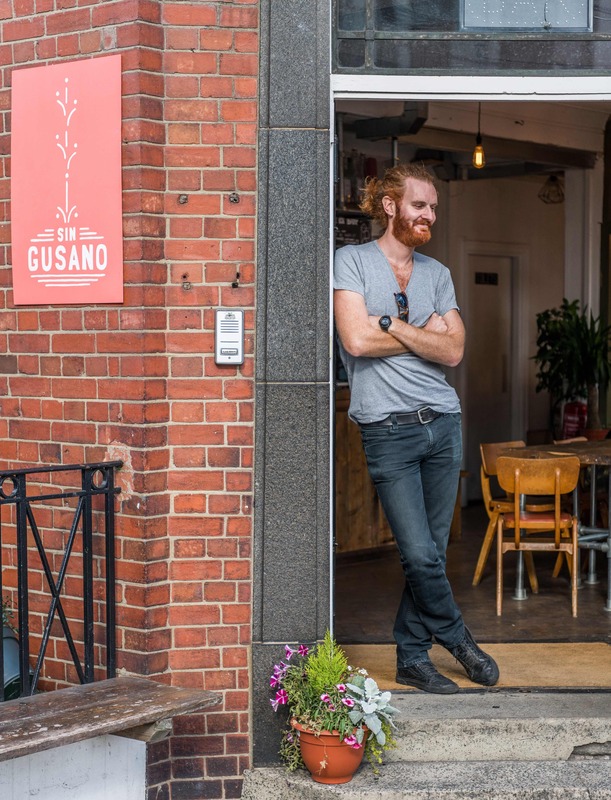 Sin Gusano has always been a pop-up – do you plan on opening a permanent space in London? What’s next for Sin Gusano? Right now, we’re focusing on the rest of this year and making sure the residency at Curio Cabal is a success. We’ve also just launched Sin Gusano Rare Agave Spirits Sets that contain three different distillates, mezcal glasses and tasting notes. 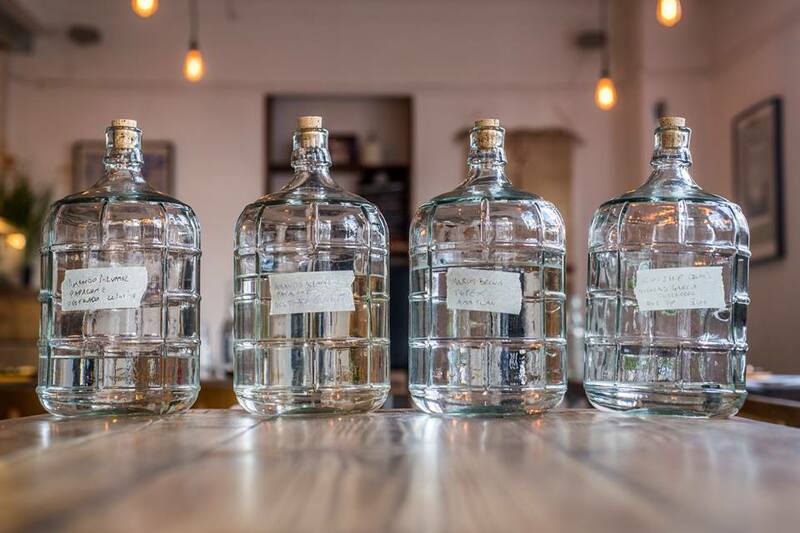 The agave distillates were imported from far flung places and shipped in bulk rather than in individual bottles which has never been done before. The spirits are so rare, they’re usually only found in Oaxaca, so it’s a real privilege to share them. Beautifully packaged and presented, they’re the perfect Christmas present for an agave fan or anyone that appreciates artisanal spirits. Then, of course, there’s the Mexico trip which I’m currently working hard on planning to maximise my time there. You gift 5% of profits to charitable causes, sustainability projects and education programmes in Mexico – how did the socially conscious aspect of Sin Gusano first come about? I’ve spent quite a bit of time driving around the mezcal producing regions of Oaxaca where 90% of mezcal is made. It’s a stunning part of the world and it can be very romantic and inspirational to spend time there, which I’m very lucky to be able to do. But it’s also one of the poorest areas of the country and people there are contending with everything from state corruption to the encroachment of the narcotics industry to natural disasters. If I can achieve a profit from one of its products, it seems only fair that some of it should be returned – over and above having paid the fair local price for our product in the first place, of course. I experienced my first earthquake last time I was in Oaxaca. Luckily it was only small and I was up in the mountains. But the massive earthquake that hit the area last year was devastating for people, and on top of that you hear stories about donated funds being misappropriated by a corrupt local government. Sin Gusano is a small project at the moment but I make local connections to ensure we know the destination for any donations. I’m aiming to develop a lot more ties on my trip to Mexico in the new year. There’s more about our charity partners, past and present on our website. The first time I had a mezcal Negroni, it was a real game changer and it hasn’t left our cocktail menu since. I recently learnt how make a mezcal Old Fashioned with high quality bitters and agave syrup. Amazing. Sin Gusano is all about the straight up spirit and its infinite complexity. But I don’t deny it makes delicious cocktails. There’s a great little bar on Kingsland Road called High Water. It has a New York-style cocktail bar vibe with friendly staff that enjoy themselves. I’ve been getting to know the guys there as it’s on my way home and they’re open later than Sin Gusano! I like to support places close to home. Milroy’s in Soho has always been an inspiration. I’m a big whisky fan and Milroy’s has a great selection with friendly staff and the upstairs has almost a book shop or library feel to it. They like to chat to you and guide you to your next drink. It’s a similar experience I hope we’ve achieved at Sin Gusano. For more information on Sin Gusano, see here.